The Ithaca College volleyball team advanced to the Elite Eight with a win over Carnegie Mellon University. The Ithaca College volleyball team dominated in the first round of the NCAA tournament by defeating Southern Vermont in three sets. The Ithaca College volleyball team has the No. 1 strength of schedule in Division III in the state of New York. 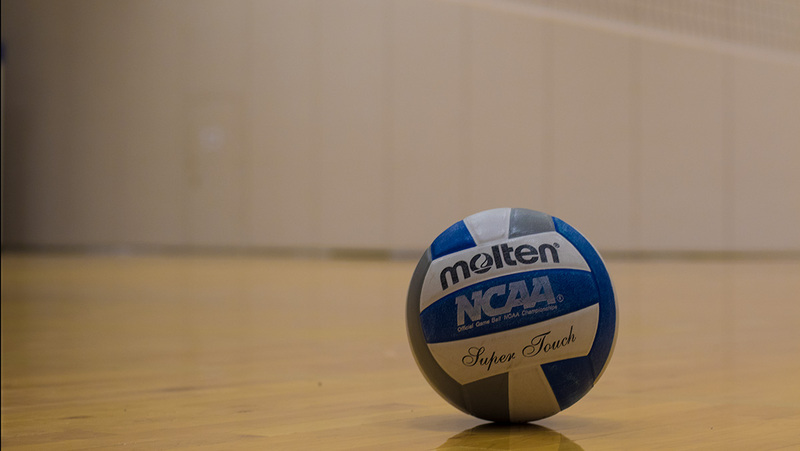 The Ithaca College volleyball team outlasted Union College in five sets, winning the match 3–2 on Oct. 6. The Ithaca College volleyball team travelled to Cortland and defeated SUNY Cortland in three matches Sept. 26. The volleyball team fell 3–1 to Claremont-Mudd-Scripps in the semifinals of the NCAA Division III Volleyball Championships.